Formulated containing clinically proven ingredients, Whole Leaf Organics combines Eastern methodology with researched backed science. Our proprietary complex formulations are time tested, Naturopath and practitioner recommended, and proven to be effective. Here at Whole Leaf our belief centers on supplementing in the areas of your life that need repairing. Our product offerings work to reduce inflammation, heal specific parts of the body, while at the same time preserving and boosting immune functioning. In 2016 and 2017, our Cleanse Fungal Digest was awarded Top 10 Candida products of the year. Our Immunity probiotic formulation won accolades in Dermatology immune trials. Specifically, its efficacy in combating skin dermatitis issues and food related intolerance. Our products are not just supplements, they are science backed nutraceuticals that center on the preservation of life and prevention. Designed specifically to restore mircobial balance in the gastrointestinal tract, Intestinal boosts immune function while strengthening cell integrity. Infused with anti microbial natural extracts like Pau d’Arco, Oregano Leaf and Echinacea, Whole Leaf Organics Intestinal is the perfect supplment for individuals looking to boost their immune system and for those desiring to be proactive in their health. Caprylic acid based, Intestinal Defense is both anti-fungal and anti-microbial, perfect for people with Candida infections, fungal overgrowth, toe fungus, and even for those experiencing immune compromization symptoms. Part of our Whole Leaf Organics Rejuvenation Series, Intestinal Defense is best when taken in tandem Whole Leaf Cleanse and Whole Leaf Probiotic Immunity. Scientifically formulated to combat bloating issues and help reduce excess stomach fat - our Rejuvenation set is ideal for those looking to alleviate stomach discomfort, and digestive issues. Fungal and yeast overgrowth is the main reasons for excess stomach fat and bloat. Our fungal and enzyme formulations work to restore gastrointestinal integrity, while our probiotic supplement replenishes gut flora, and balances the overall system. Purify - Digestive enzyme effective in combating bloat. Take 1 each meal, either during a shortly after. Immunity - Probiotic that works to balance gut flora and rebalance your overall system. Take 1 capsule 3 times a day for best results in regards to weight loss and bloat. Intestinal - For leaky gut, and to reduce microbial overgrowth in the gastrointestinal tract, Intestinal is extremely effective in combating bloat and reducing weight. Take 1 at lunch time once a day. Let Whole Leaf Organics cleanse and detoxify your system. Our Detoxification Kit pushes out harmful toxins, while at the same time killing harmful overgrowth of yeast, fungus, and bacteria. In order to take back your health, gastrointestinal equilibrium is of extreme importance. Our products are time tested, naturopath and practitioner recommended, and is proven to make the difference in your life. Thrive - Wellness booster and detoxifier. Ideal for people struggling with fungal and immune issues, or those combating the cold or flu. Perfect for detoxing organs and the body. Take 1 capsule twice a day with food. Immune C - Our pharmaceutical grade "Vitamin C" extract Immune C formula, helps to strengthen the body's constitution resisting infection and sickness. For maintenance doses, 1 capsule am pm. 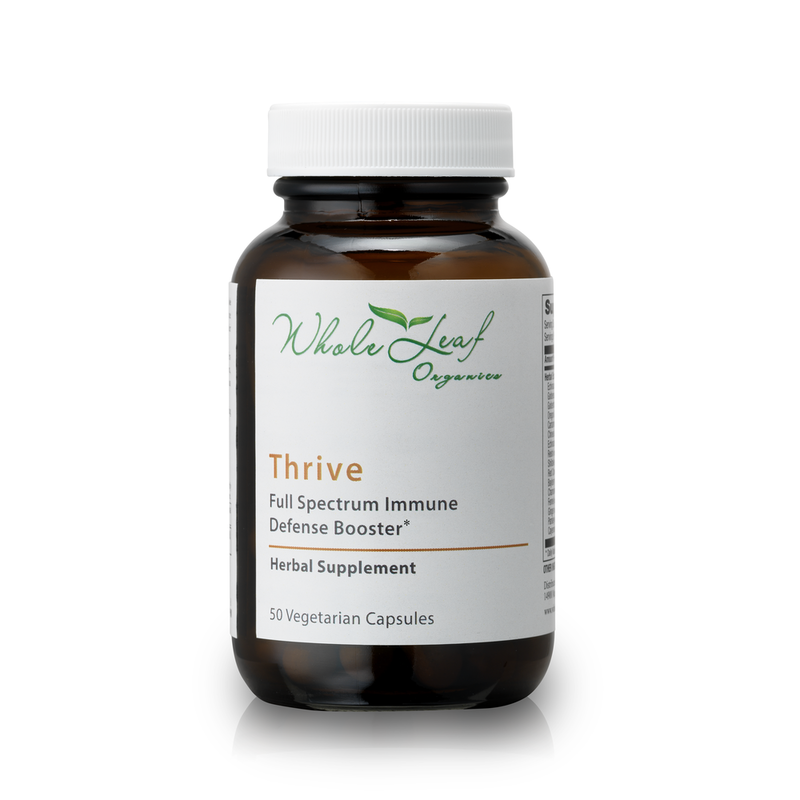 While sick or detoxing, you can take up to two capsules 3 times daily (a total of 6). Please drink plenty of water and hydrate yourself efficiently. Breaks down complex carbohydrates, helping you to reduce weight at an accelerated pace. Works to digest yeast in the gastrointestinal tract as it feeds on food. Usage: Take 1 capsule with each large meal. Targets overgrowth in the GI tract, reducing stomach bloat. Assists in repairing leaky gut syndrome, attacking and killing fungus and intestinal bacteria overgrowth. Usage: Take 1 capsule twice a day with food. Full spectrum probiotic that works to rebalance gut flora. 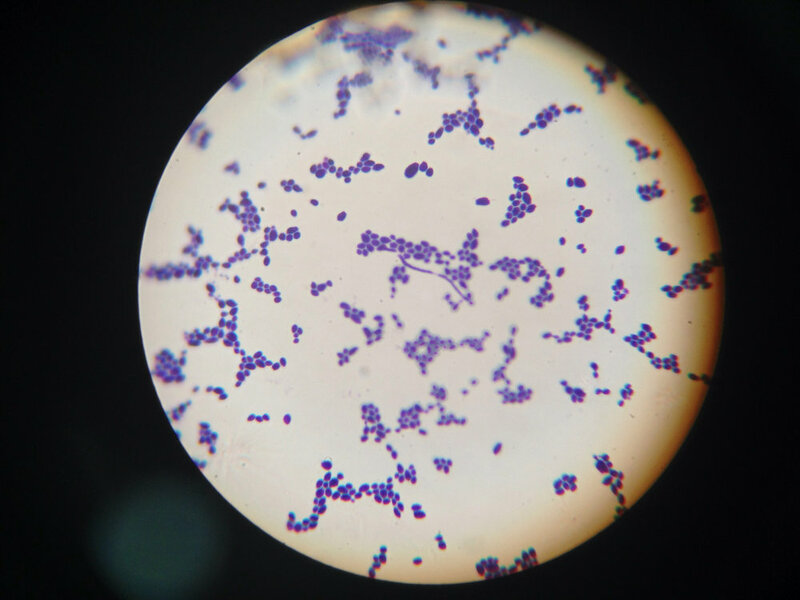 Our revolutionary probiotic blend works to target yeast, fungus, and overgrowth, rebalancing the immune system. Usage: Take 1 capsule morning and night with water.